Information Blog on Panama. A Life & Travel Guide with Tips on Panama for Vacationers, Panamanians, and Expats. Listings for Hotels, Restaurants, Doctors, Tours, Vacation Escapes and more. Note on Cerificates: Authentication of Pet Health Certificate by Panama Embassy – You need to then have the Pet Health Certificate and USDA forms certified by the Panama Consulate of Embassy nearest you. They charge about $30 for this. Courier the form with a money order for their fee and include a courier prepaid envelope or express mail envelope prepaid and they will return it to you. 1. Vaccination Certificate authenticated by the Panamanian Consul. 2. Health certificate authenticated by Panamanian Consul or with Apostille from the Department of State. 4. Import form (Health Department (Airport) or Quarantine Department). 5. Health Department (Airport) checks your pet and your documents. 6. If entering through Aeropuerto Internacional de Tocumen an attorney or acquaintance in Panama has to request a written quarantine exemption request from the Dept. of Health 2 weeks before the trip – include arrival date, flight, time, and pet information. The request must be hand-delivered at PETA-MINSA (Proteccion de Alimentos of Ministerio de Salud, at former Gorgas US Army Hospital, tel. 562-1671). With these documents the pet will be allowed into the country. If the animal is to be kept in “quarantine” at your home in Panama, you simply pay the fee of about $130.00, and then keep the animal inside for the required time. Pay the US$130.00 for quarantine fees at any Banco Nacional de Panama. You are usually allowed to have your pet in home quarantine, rather than at the Health Department. 8. Some Panama government officials are off-duty on weekends/holidays/late at night. PETS ARRIVING DURING OFF-DUTY HOURS MAY BE LEFT IN THE AIRPORT CARGO SECTION WITHOUT FOOD. Make prior arrangements with a certified vet to be on hand when you arrive. 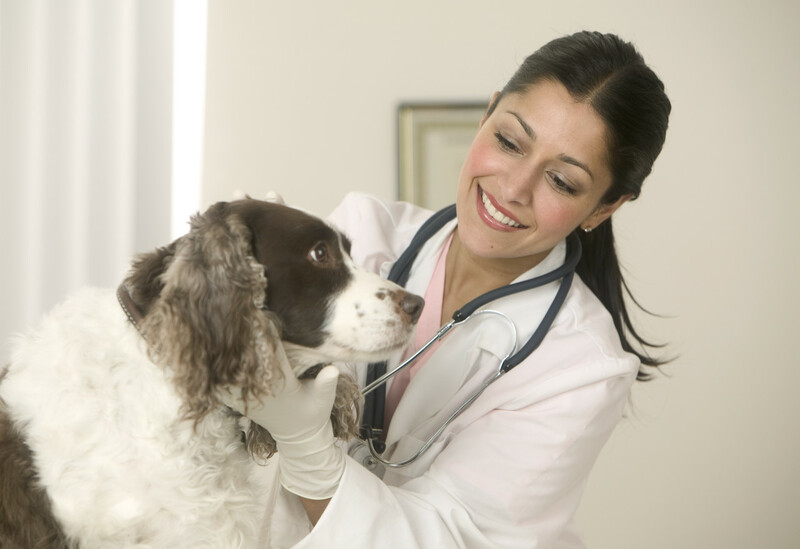 The Vet will examine the pet and allow the pet to be placed in home quarantine with you for 30 days. The pet can go out but must be accompanied at all times. After about two or three weeks you will get a phone call asking if the animal is in good heath. At the end of the 30 days quarantine is over. Panama Weather Warning: Panama can get hot-your pet may suffer-be cautious. Consider arriving at night when it is cool and make sure the Vet will meet your flight. Find out right away where to find your pet´s kennel in the airport. Small pets should travel in the cabin with you. Be careful about flight connections-baggage handling areas of terminals are generally not air conditioned. For other types of animals different regulations apply. Panama requires CITES species control certificates from the country of origin and approvals from ANAM (Areas Protegidas at Autoridad Nacional del Ambiente, Curundu, tel. 532-7223) and MIDA (Cuarentena Agropecuaria of Ministerio de Desarrollo Agropecuario, Curundu, tel. 232-5340). For Panamanian consulates providing the most up-to-date information: go to Embassyworld or call http://www.mire.gob.pa/. Don´t expect a quick answer by email from any government office based in Panama, best to call (Spanish) or contact the Panamanian Consulate or Embassy in your home country. NOTE: Regulations change, please check with the nearest Panama Consulate for regulations and prices. This is just a guide. Excellent non profit organization run by Dr. Chan. If you have a pet and a favorite vet, or groomer, or kennel, please let me know. Or info regarding pets in Panama (Pet Immigration) or contact with non profit animal societies, let us know, we will list them. http://www.panamapetrelocation.com is our website for International Pet Relocation Services to/from Panama. We will be glad to assist you. Hi, regarding relocating pets to Panama, check our latest information on Facebook searching for Panama Pet Relocation. We use Mario’s service when we brought our dog to Panama from the US. His service is A+ in my book. He picked up our dog at Tocumen, brought her to our b&b then picked us all up in the morning for our flight to David. He didn’t leave Zephyr’s side until she was on the plane and was always prompt to answer our questions (which were legion). I definitely recommend him! where do you buy pets in panama city?